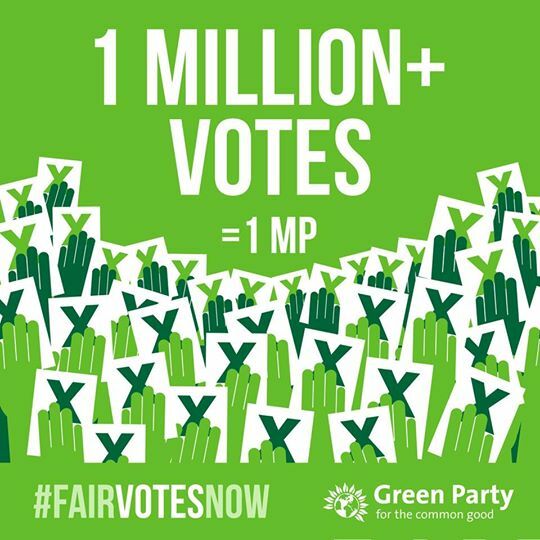 This entry was posted in Belper & Mid-Derbyshire, Derby, Derbyshire County, Derbyshire Dales, Elections, High Peak, North East Derbyshire, Parliament, Political Reform, South Derbyshire and tagged Caroline Lucas, Derbyshire, fairer more proportional voting system, Green Party, Natalie Bennett. Bookmark the permalink. The ‘Green Surge’ led directly to Amber Valley Council going Tory, thanks in large part to a Tory success in Belper South, and a rag bag of 16 Tory town councillors out of 16 in Belper. Having turned down the offer to work together with Labour for a better Belper, the Greens and the rest of us can now watch the Tories at district and parish level implementing the kinds of policy we could have stopped. A surge of sectarian, self righteous over confidence is the mark of another Green flash in the pan not a serous alternative. indirectly, surely, as the direct cause was a lot of people putting an X against the Tory names on the ballot paper? Congratulations to Caroline Lucas for realising that ” we need to work together in a progressive alliance ” rather than splitting the vote in key seats. Observer today page 4. 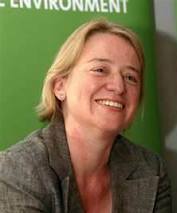 Pity that she and Belper Greens didn’t manage to work this out a bit quicker. Mathew clearly hasn’t managed to do the maths yet.